Prices are finally going down. 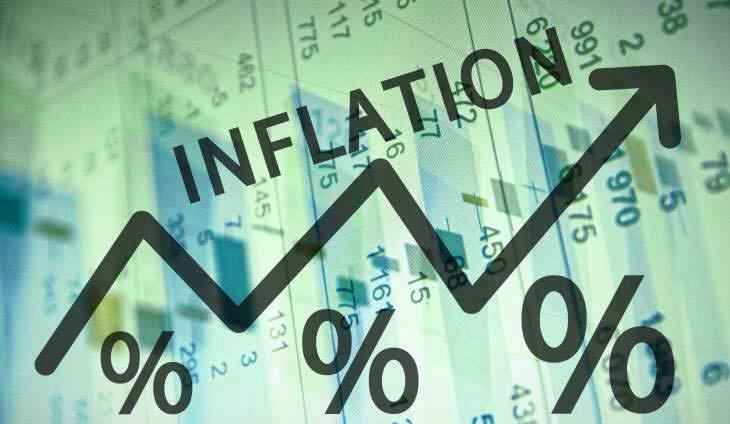 November inflation settled at 6%, better than the 6.7% print in October. The Philippine Statistics Authority (PSA) gave a good shock to the market on Dec. 5, Wednesday as the actual inflation reading turned out better than expected. Food prices saw softer increases compared to the previous month, with all products especially rice posted a slower growth from October. Month-on-month inflation even dropped as it recorded -0.3%. The Duterte administration wants prices to be modest until the end of their reign.